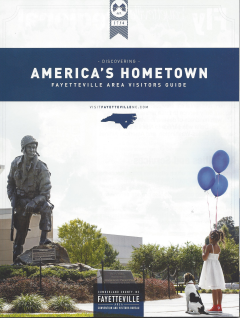 In 1765, early settlers discovered the bounty of Fayetteville's Cross Creek. 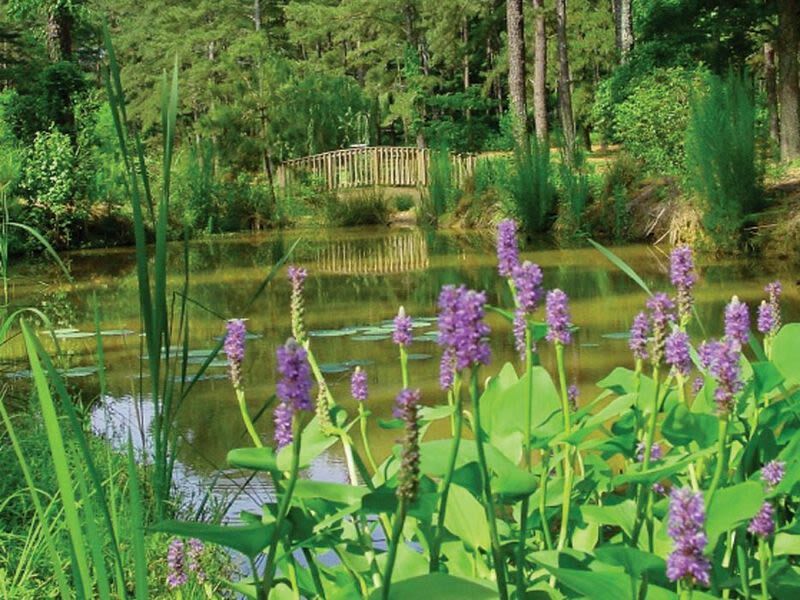 The settlement they established along this rich water source would become part of the city of Fayetteville. 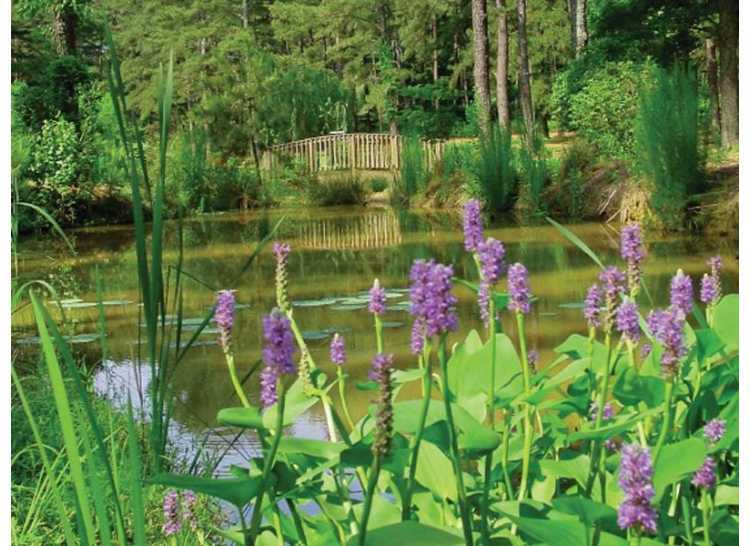 Today, thanks to Cross Creek Linear Park, you too can enjoy the sparkling beauty of Cross Creek, while you learn more about the story this area has to tell. Winding along Cross Creek - skirting downtown Fayetteville - this magnificent "greenway" highlights the natural beauty of the area, while connecting historic sites and points of interest along the way. 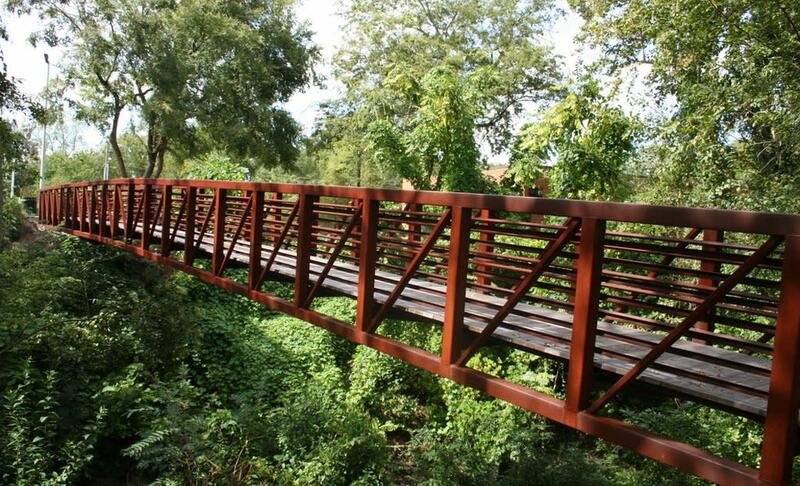 Fayetteville's Cross Creek Linear Park is the perfect place for a run, walk, leisurely stroll or bike ride... choose your own "pace" as you travel through history. 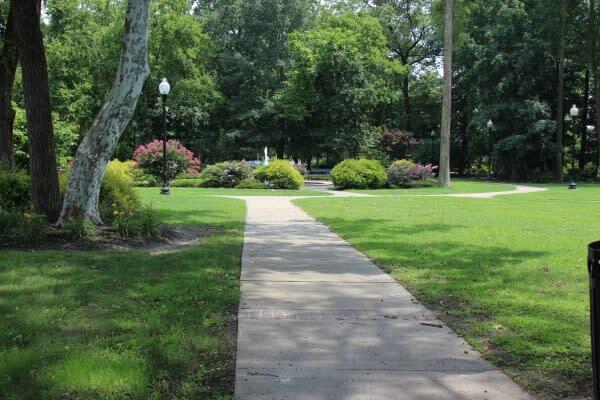 Picturesque areas around the pathway provide the ideal spot for an outing, family picnic or fresh-air relaxation.